You want more out of life. You want your work to make a difference. Despite your accomplishments, you feel there is something more-more joy, more love, more importance, more satisfaction-that eludes you. Yet you’ve been successful and invested time and energy in improving yourself and your relationships. So why do your life and your career have emptiness? And how can you rebuild that incredible sense of meaning in today’s chaotic world? The Joy of Work shows that the answer is already within you. By focusing less on external events and more on revealing the power of your inner core, you will know the joy of being more calm, confident, and connected at work and in all aspects of your life. 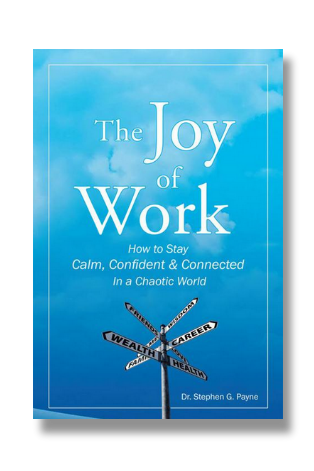 Full of practical concepts, tools, and testimonials, The Joy of Work can help you start discovering the joy of creating a new equilibrium within yourself immediately. Copyright © 2019 BartsBooks. Powered by WordPress. Theme: Accelerate by ThemeGrill.